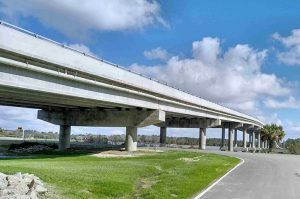 Construction Layout - Donald J Smith, Inc.
At Donald J. Smith, Inc., we specialize in construction layout and have provided services for a wide range of projects including highways, bridges, airports, buildings, underground utilities and site grading. 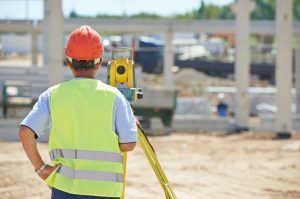 We have successfully completed projects totaling over $1 billion in construction costs and are known for our experience and accuracy. 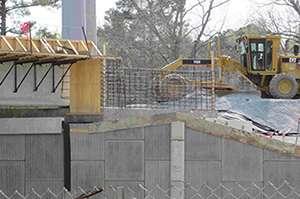 Our knowledge of construction is what sets us apart. 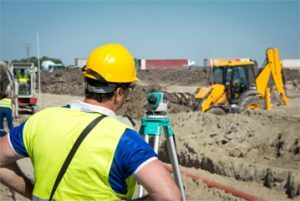 Our field personnel are experienced construction surveyors who use the latest in surveying technology including robotic total stations, GPS and digital levels. All crew are equipped with the tools and safety equipment required for today’s construction projects. 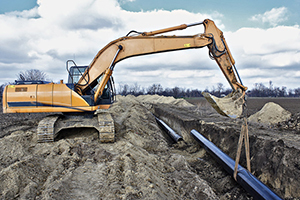 We work closely with project managers, site superintendents and foremen to ensure staking is clearly understood and completed in a timely manner.